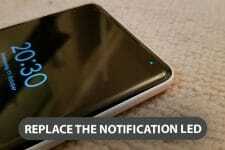 Just yesterday, we shared a very nice live wallpapers with cool effects and beautiful look. Before discovering Minima, I personally believed that BLW was the best live wallpaper available for Android users. I was wrong. 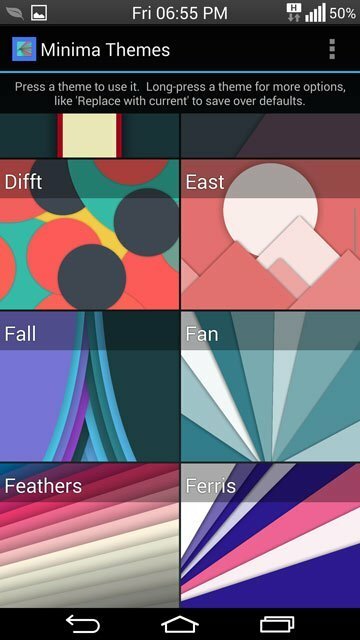 Thanks to our friend David Perry from Google+ for directing me to Play Store link to the Minima Live Wallpaper which, most of you would agree, is probably the most beautiful and seducing live wallpapers we have today. As we all know, the most striking development that was introduced with the new Lollipop update for the OS is the Material design language in the user interface. 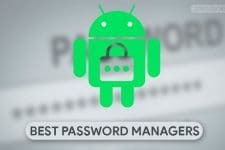 Conforming to this new design statement, Android developers started adopting it in their apps. The Minima Live Wallpaper is one such app that brings Material design and fascinating effects right on your phone’s home and lock screen. Minima Live Wallpaper comes with no less than 61 materially designed beautiful backgrounds with a range of effects like tilt and shift 3D parallax motion as you move, scroll and touch your device. To add more sweetness to the dish that is already delicious, the developer also lets you customize the color of the shapes used in the wallpaper. 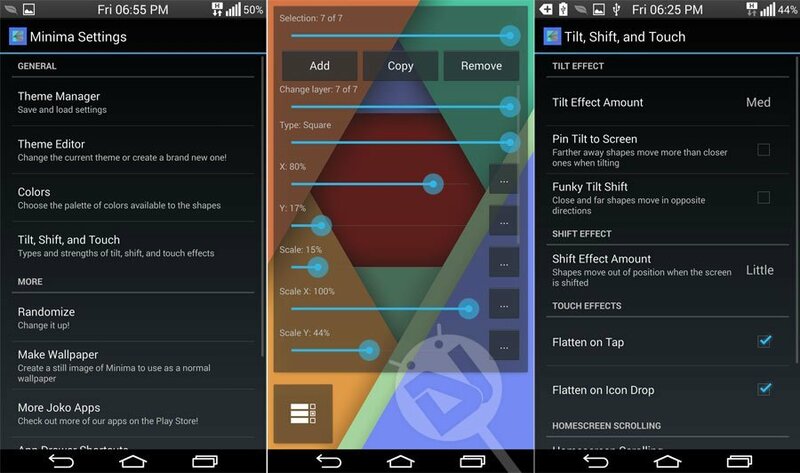 Besides, you can also edit the X and Y angles of the color stripes and scale them to your preference. Thus, Minima Live Wallpaper ensures that you will never get bored of using the app as it allows customization in many ways. The app also lets you set automatic randomization of the backgrounds. If you have been using Android Lollipop on your phone or tablet, Minima will help you fully materialize the look of your device. 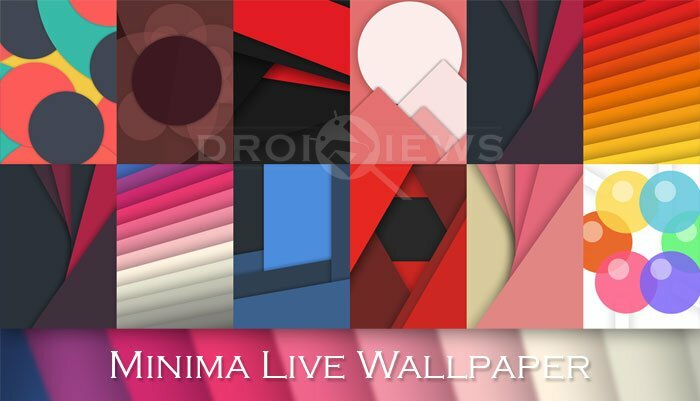 Minima Live Wallpaper app is available as free and paid versions at the Google Play Store. While the free version lets you use limited number of themes and customization, you can unleash the full potential of the app by purchasing the Pro version.